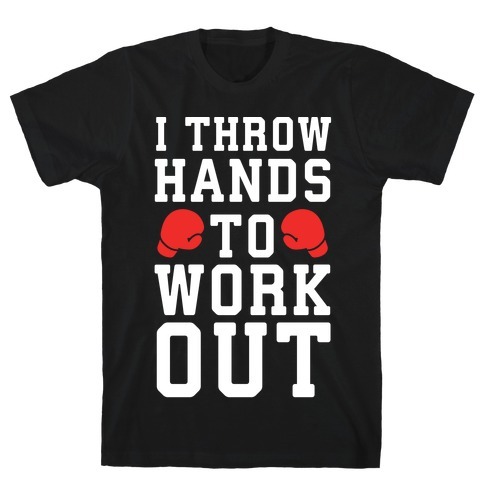 Browse our collection of 1010 Anti Sports T-shirts, Mugs and more. Designed and printed in the USA. 100% Satisfaction Guaranteed. About this Design Exercise? I thought you said extra fries! 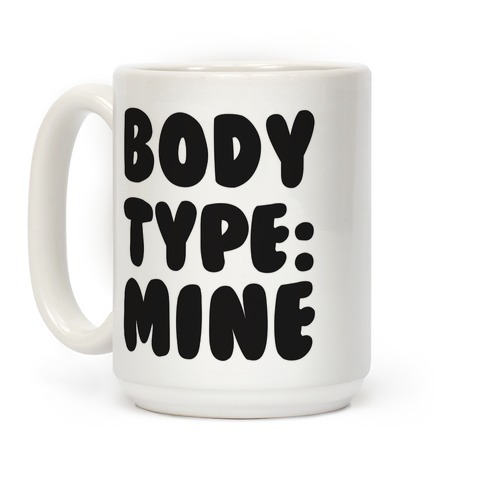 Forget the gym, that's not for you. Just go get some fries like a normal person and be happy! Exercise? I thought you said extra fries! Forget the gym, that's not for you. 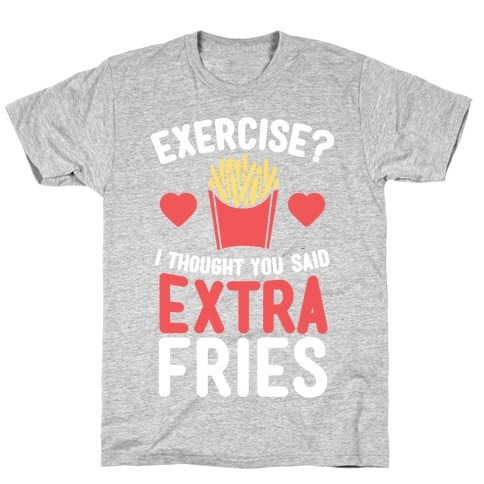 Just go get some fries like a normal person and be happy! About this Design Show off your total disinterest for all sports things with this , ironic, rainbow shirt! Let everyone know that you actually don't care about sports at all, but you are totally down to party! 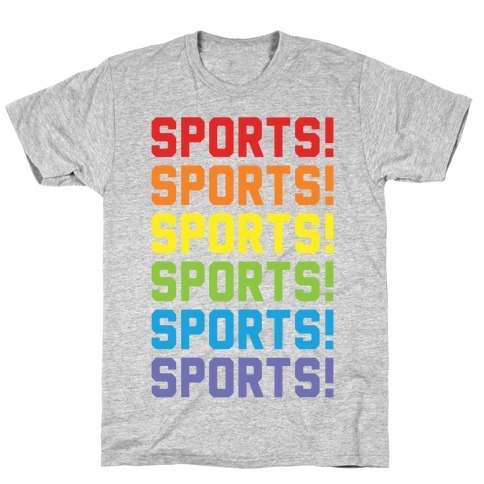 Show off your total disinterest for all sports things with this , ironic, rainbow shirt! Let everyone know that you actually don't care about sports at all, but you are totally down to party! About this Design Visit the anti athletic department! We offer many programs including shavasana yoga nap time, remote lifting, chip crunches, nutella dips, and cheese curls. If you plan on entering the netflix marathon, you'll want to start training immediately. 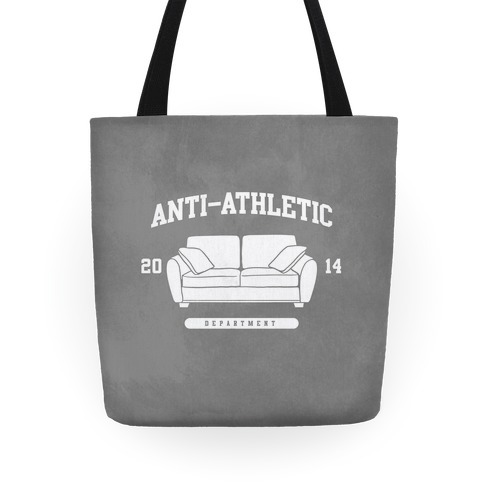 Become the best couch potato you can be with this lazy inspired athlete parody tote bag! Visit the anti athletic department! We offer many programs including shavasana yoga nap time, remote lifting, chip crunches, nutella dips, and cheese curls. If you plan on entering the netflix marathon, you'll want to start training immediately. 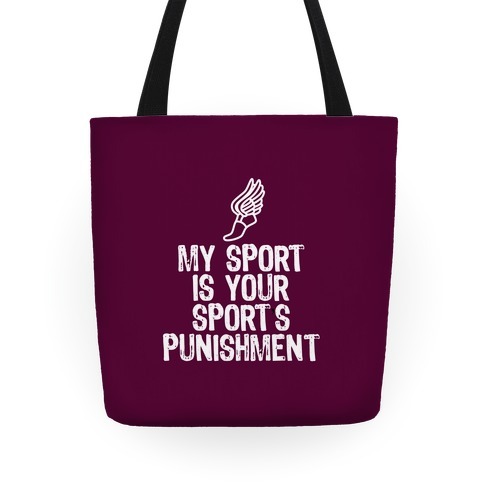 Become the best couch potato you can be with this lazy inspired athlete parody tote bag! About this Design Visit the anti athletic department! We offer many programs including shavasana yoga nap time, remote lifting, chip crunches, nutella dips, and cheese curls. If you plan on entering the netflix marathon, you'll want to start training immediately. 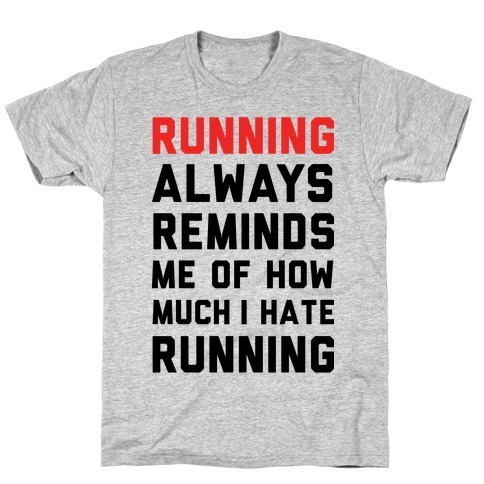 Become the best couch potato you can be with this lazy inspired athlete parody shirt! Visit the anti athletic department! We offer many programs including shavasana yoga nap time, remote lifting, chip crunches, nutella dips, and cheese curls. If you plan on entering the netflix marathon, you'll want to start training immediately. 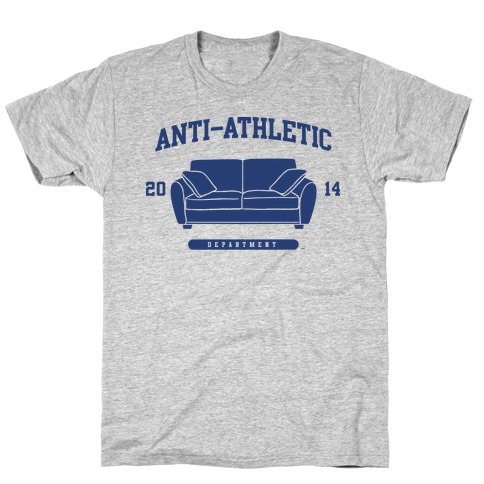 Become the best couch potato you can be with this lazy inspired athlete parody shirt! About this Design My sport is your sports ishment. My sport is your sports ishment. About this Design Sorry I can't sports. Sorry...I can try to be athletic, play sports, work out at the gym, get really into fitness. But it would all go very terribly. I'm so bad at sports. I can't throw a baseball, can't swim well, can't slam dunk, the list goes on. Gym class is pretty much a waking nightmare. Sorry I can't sports. Sorry...I can try to be athletic, play sports, work out at the gym, get really into fitness. But it would all go very terribly. I'm so bad at sports. I can't throw a baseball, can't swim well, can't slam dunk, the list goes on. Gym class is pretty much a waking nightmare. About this Design Go sports! Beat the other team! Do the goals... and basket them all the way to the endzone! 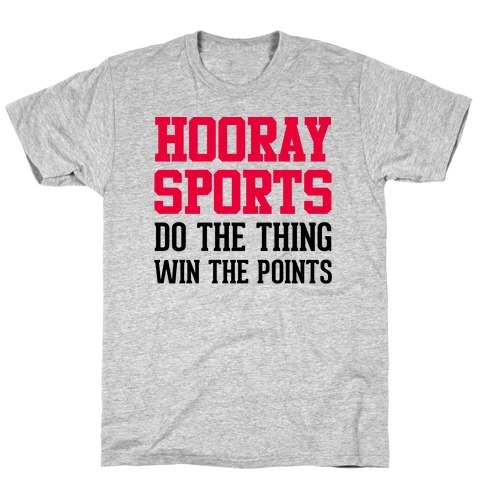 Wear this shirt and show your sports pride. Especially if, ah... you don't know anything about sports. Go sports! Beat the other team! Do the goals... and basket them all the way to the endzone! 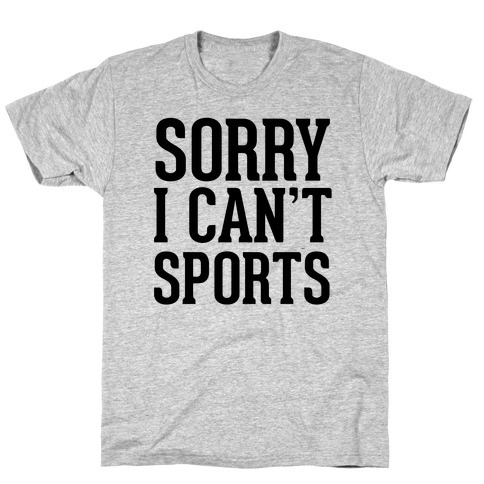 Wear this shirt and show your sports pride. Especially if, ah... you don't know anything about sports. 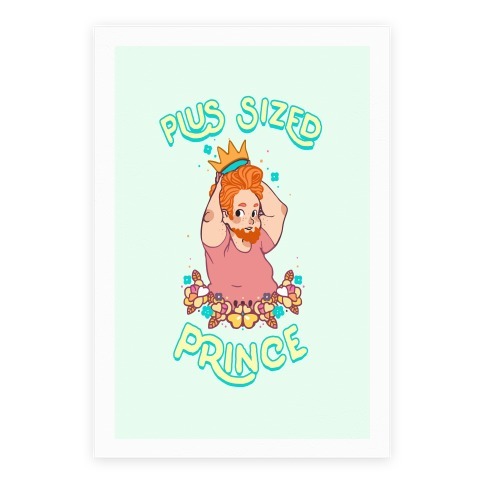 About this Design Just because you're considered fat or overweight doesn't mean you're out of shape,not flexible or fitter than your other friends or any less of a prince who should be treated like royalty. 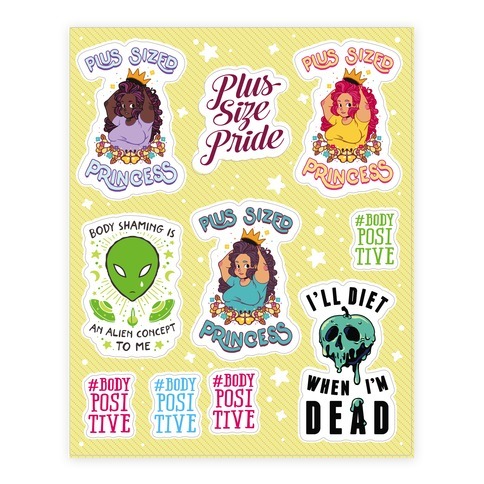 Show everyone not to judge a book by it's cover with this fat pride anti body shaming sticker sheet design. 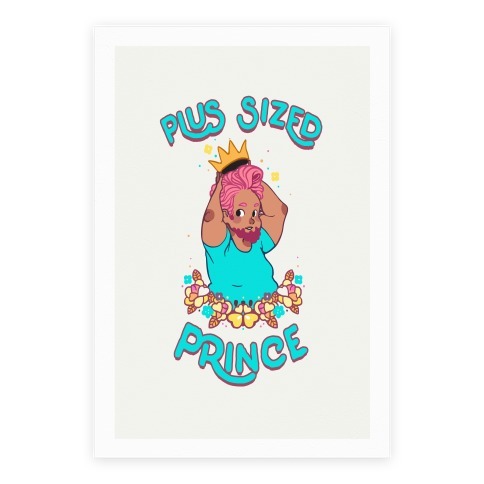 Just because you're considered fat or overweight doesn't mean you're out of shape,not flexible or fitter than your other friends or any less of a prince who should be treated like royalty. 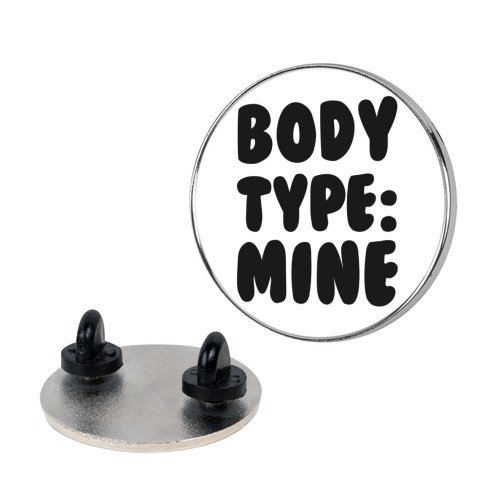 Show everyone not to judge a book by it's cover with this fat pride anti body shaming sticker sheet design. 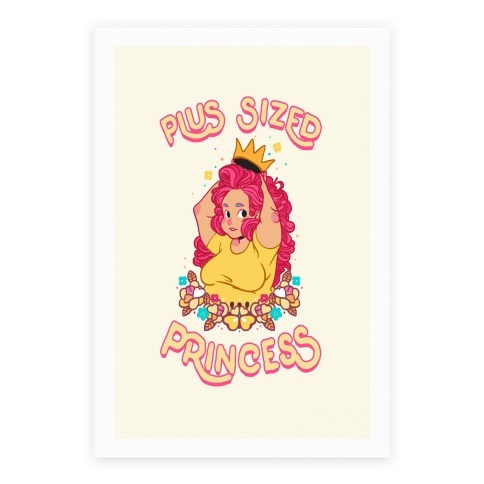 About this Design Just because you're considered fat or overweight doesn't mean you're out of shape,not flexible or fitter than your other friends or any less of a princess who should be treated like royalty. 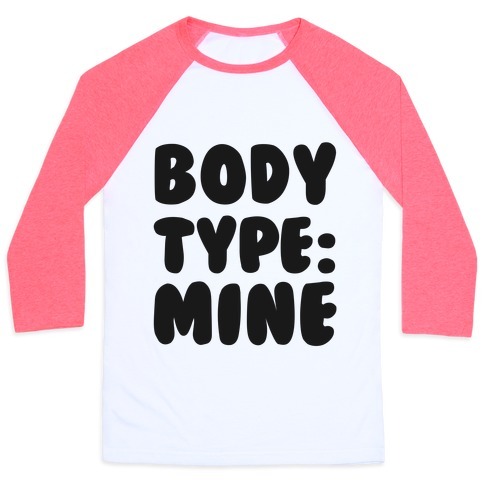 Show everyone not to judge a book by it's cover with this fat pride anti body shaming sticker sheet design. 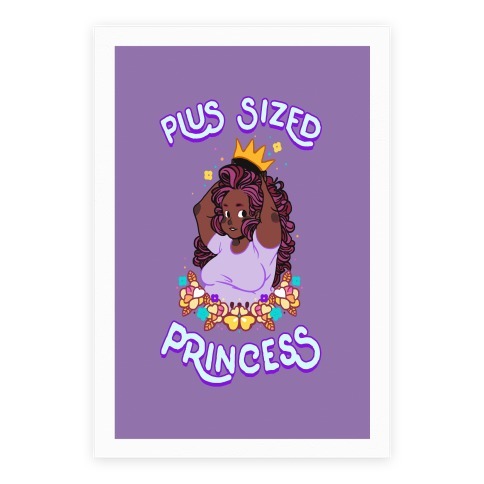 Just because you're considered fat or overweight doesn't mean you're out of shape,not flexible or fitter than your other friends or any less of a princess who should be treated like royalty. 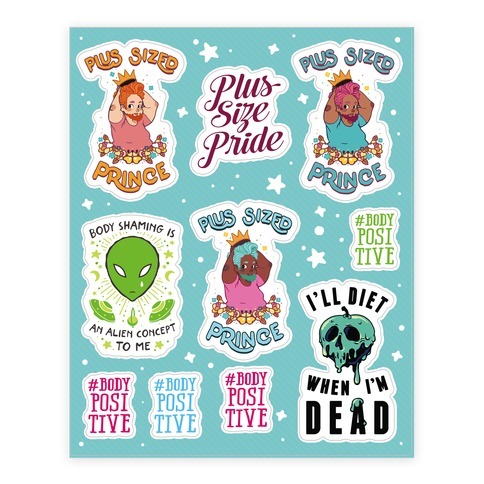 Show everyone not to judge a book by it's cover with this fat pride anti body shaming sticker sheet design.